Get the party started with this Funko Rick and Morty action figure. Squanchy has his booze in a brown paper bag to reflect the perpetually drunken state of his TV counterpart, and his articulated parts ensure accurate reenactment of his antics. 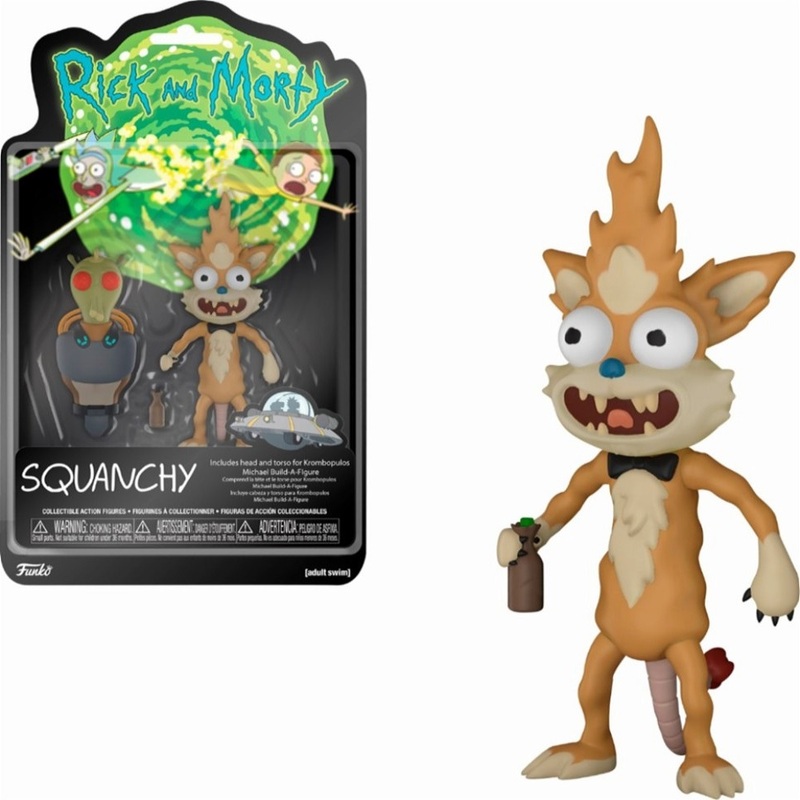 The expression of this Funko Rick and Morty action figure is enough to torment your other vinyl collectibles.